Other information Koparka gąsienicowa Hyundai Robex 210, 2012 rok, waga 22 250 kg, stan bardzo dobry, maszyna sprowadzona z Niemiec, cena netto 172 000. 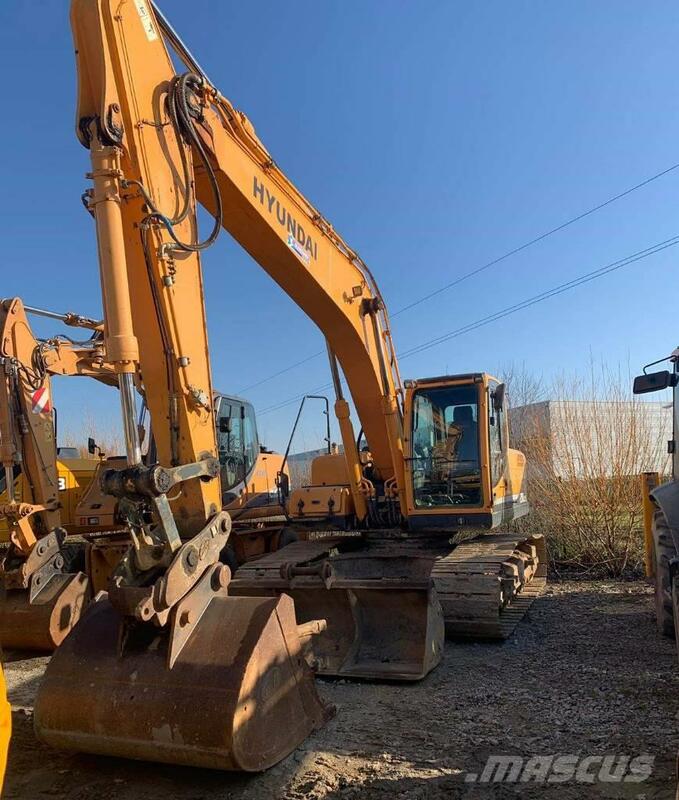 On Mascus UK you can find Hyundai Robex 210 LC crawler excavators. The price of this Hyundai Robex 210 LC is £34,739 and it was produced in 2012. This machine is located in Jeziorko 5 26-006 Nowa Słupia Poland. On Mascus UK you can find Hyundai Robex 210 LC and much more other models of crawler excavators.